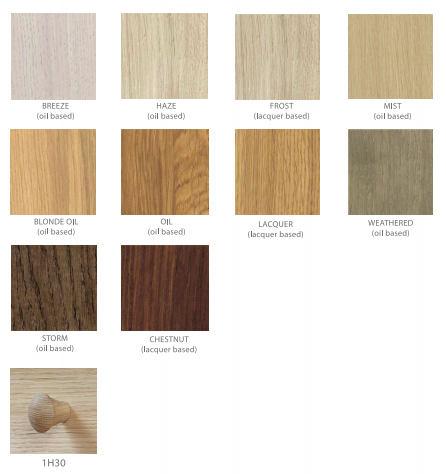 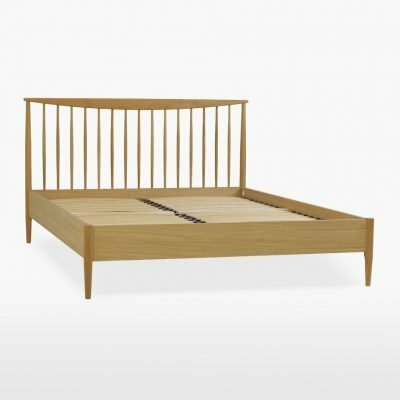 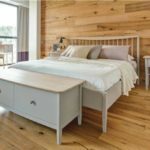 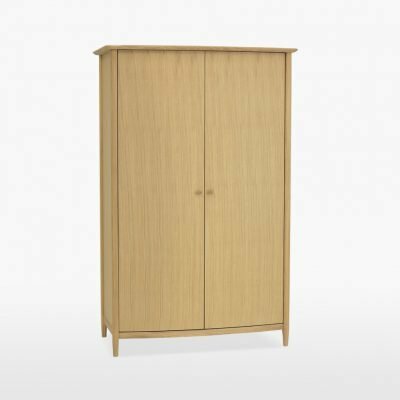 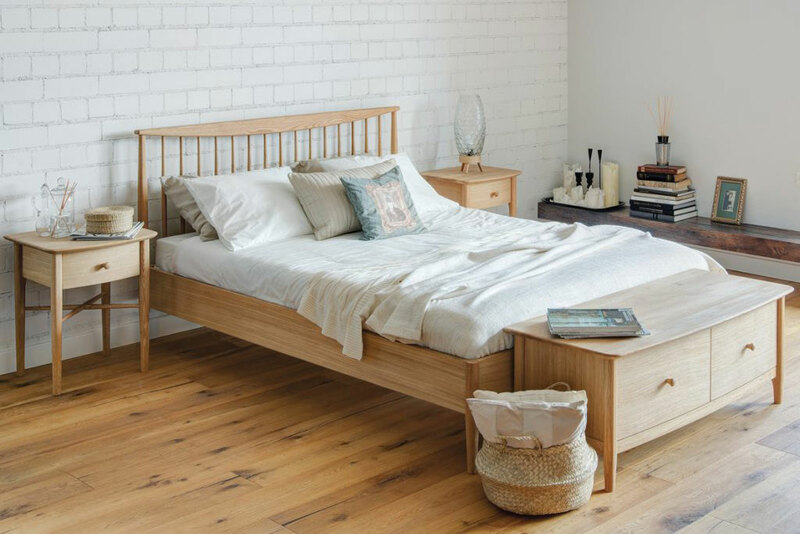 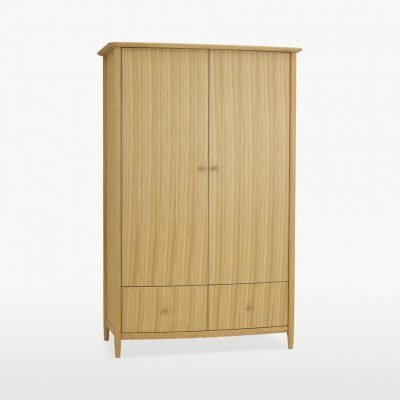 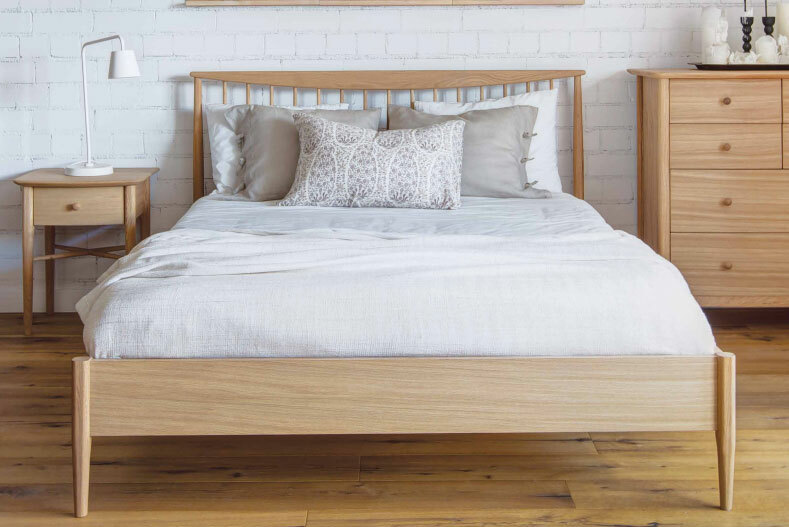 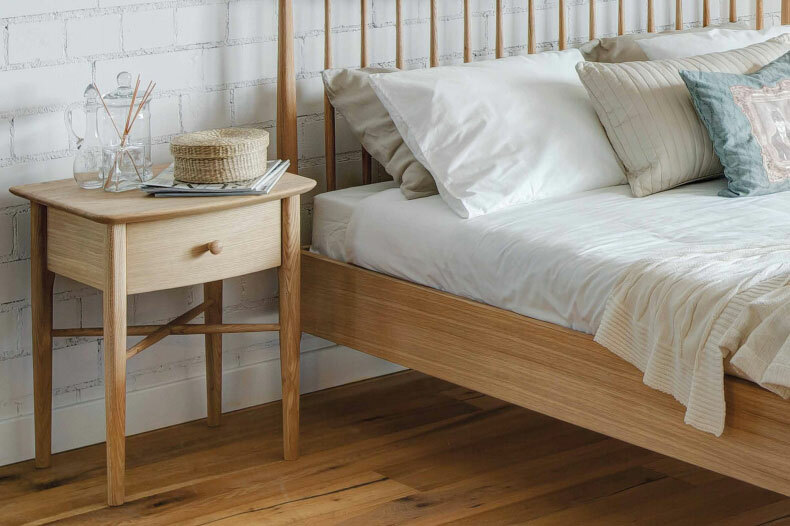 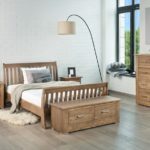 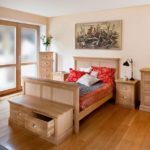 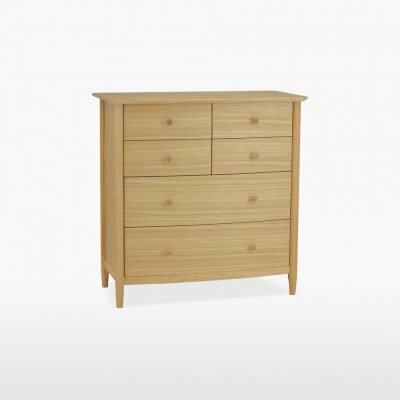 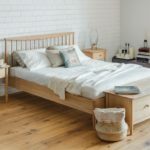 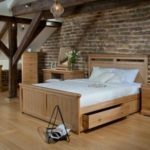 The TCH Anais bedroom furniture range is offered in a variety of finishes, Anais bedroom furniture range comprises of fourteen pieces and is constructed from a combination of Oak and Oak veneers also modern wood materials. 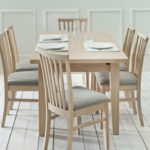 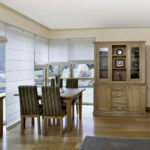 Clean lines and smooth edges create a beautiful and functional range. 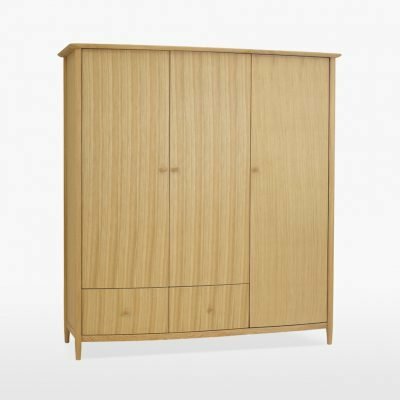 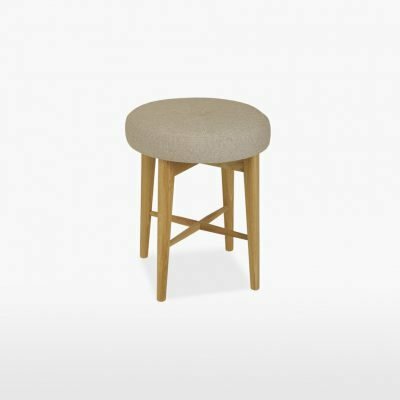 Its aesthetics are inspired by Scandinavian furniture popularised in the 1950s.The structural vertical spindle elegantly tapers to create a foot. 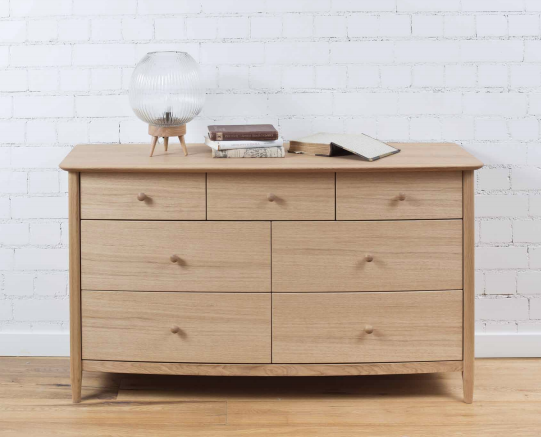 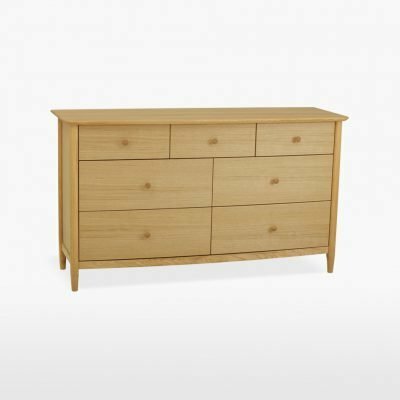 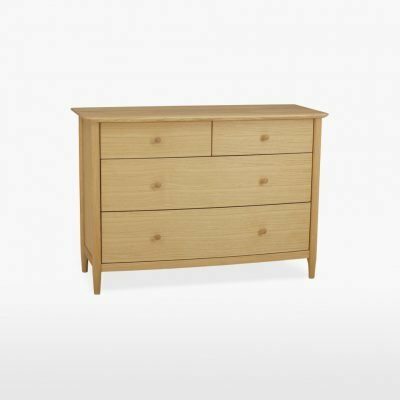 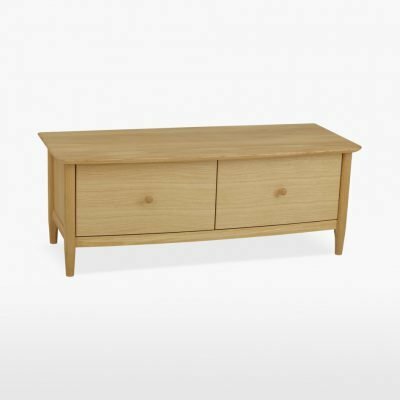 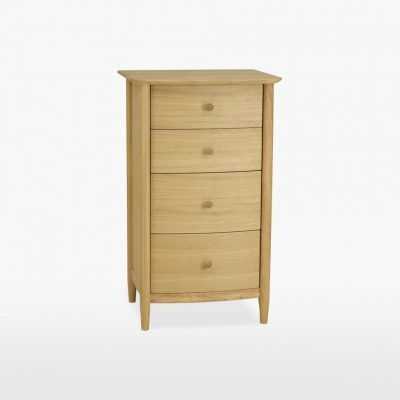 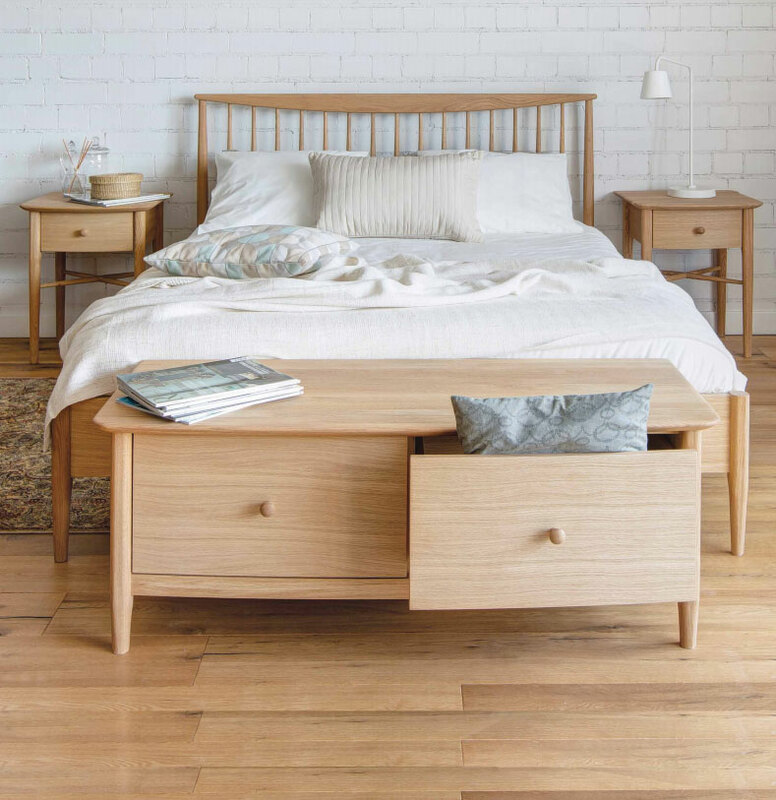 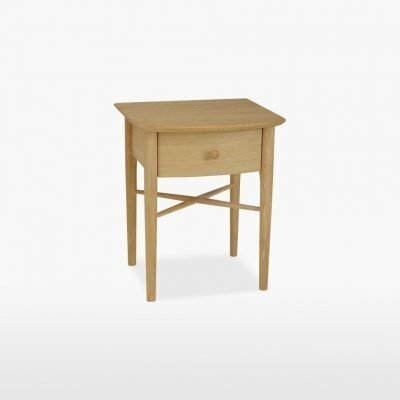 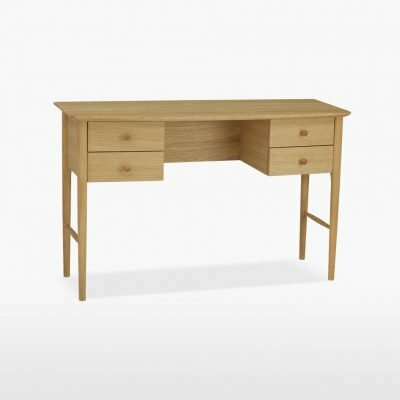 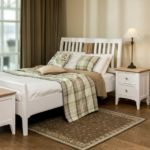 Each piece has a curved drawer front and top panel which is complemented by simple details such as the turned handle and delicate cross bar on the bedside. 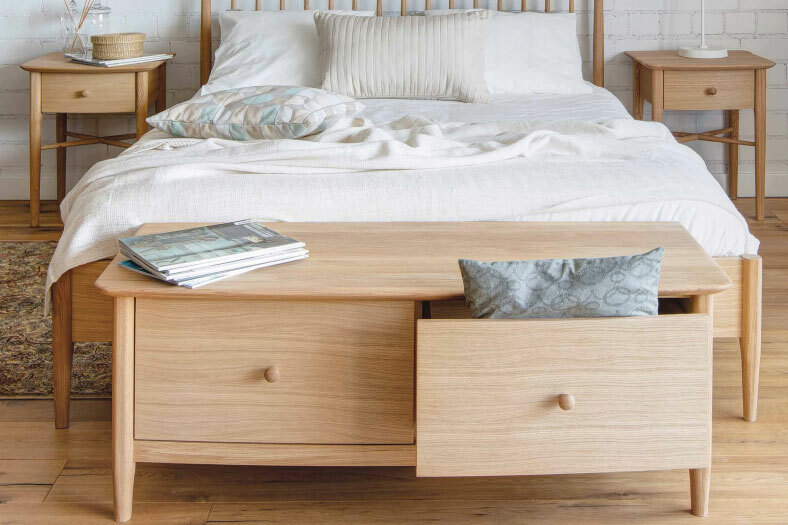 There is a comprehensive range of chests and each has smaller drawers at the top and larger storage towards the bottom. 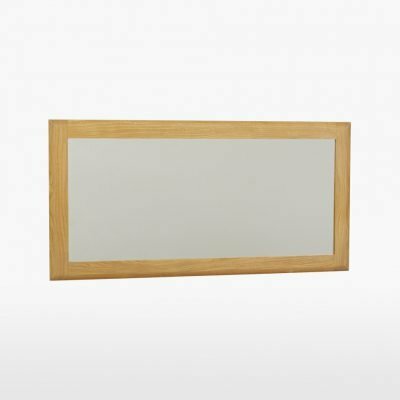 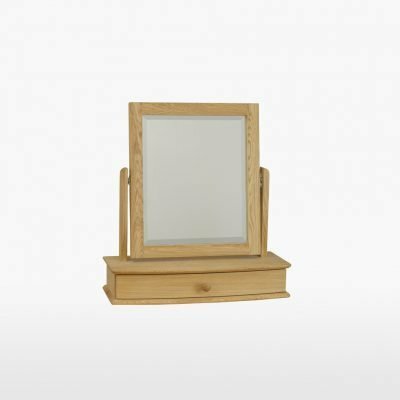 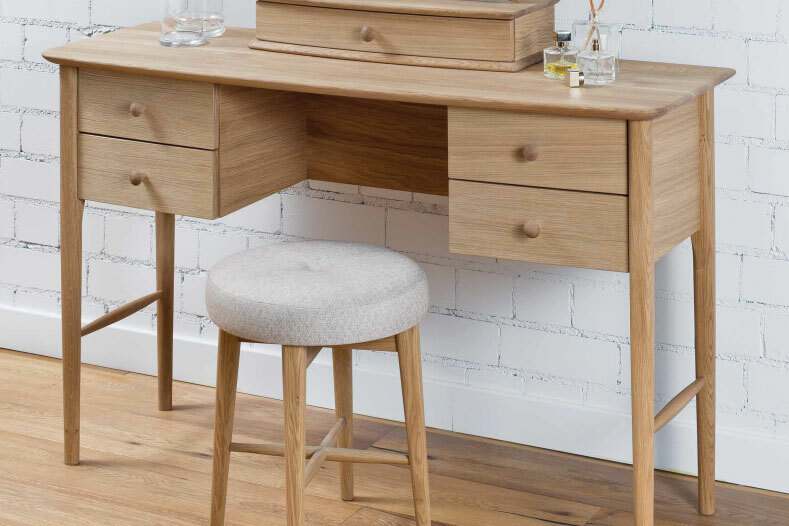 There are three types of wardrobe and a beautifully designed dressing table and stool, with a dressing table mirror that has integral jewellery storage.